Woolshop is, first and foremost all about accessibility. 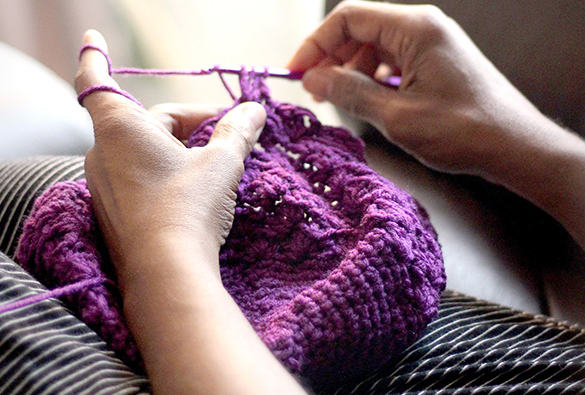 We believe craftsmen and women throughout Australia should appreciate the same access to affordable, quality knitting & crochet supplies as the rest of the world. Hence why we go above and beyond to stock our shelves with the utmost professional and up to date knitting and wool supplies in Australia. When the phrase “knitting wool shops Perth” is mentioned, look no further and search no longer as you have Woolshop! Our extensive experience in all things knitting is monumental. At Woolshop we appreciate your decision in embracing a knitting lifestyle, by choosing crafting products that are exceptional, high-grade, accurate and most importantly well-priced. All these factors stabilise our reputation here at Woolshop and show why we are one of the finest knitting wool shops Perth has ever seen. All our crafting products offer a variety of benefits depending on your project. From yarn, wool, crochet sets all the way to a variety of haberdashery and knitting lessons we have something for everyone! 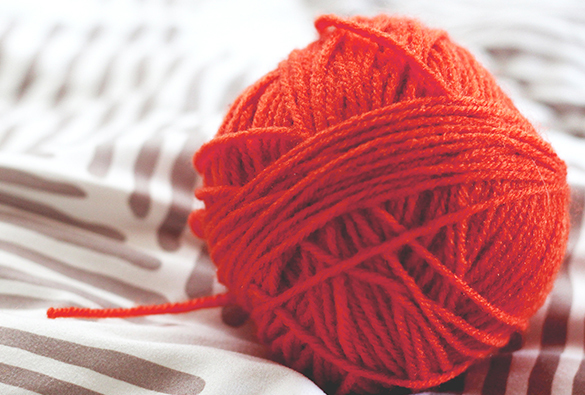 Australian owned and operated, our knitting supplies company has established its professionalism through thousands of successful products and transactions. Our methods have been honed over the years and we evolved our crochet hook set, equipment and presentation to be at an all-time high. With Woolshop’s crochet hook set and or any other knitting apparatus you require, you will appreciate the dedication and high level of service we administer. If you are seeking for great knitting wool shops situated in Perth with a safe online marketplace,seek no further when you discover the Woolshop difference.